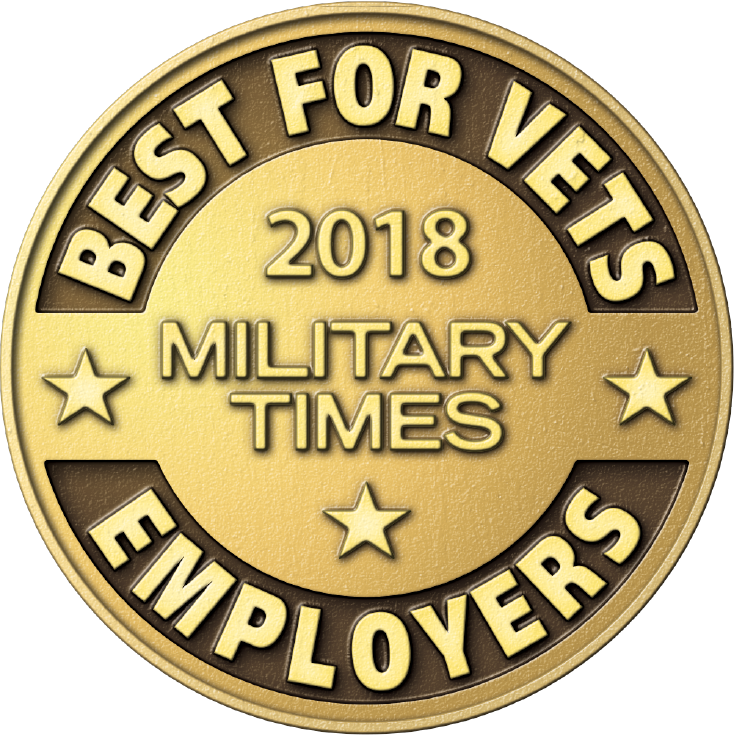 ASUS has been recognized as a top 100 Best for Vets employer in 2018 by Military Times. To qualify for the rankings, employers filled out a detailed survey evaluating their culture, policies for military-connected employees and resources they devote to hiring veterans. Only organizations that did well in this evaluation made the list. ASUS is dedicated to our mission, Serving Those Who Serve, and ensuring our veterans have the opportunity to successfully transition into the workforce. To read the Military Times story and view the full rankings please visit Best for Vets 2018.